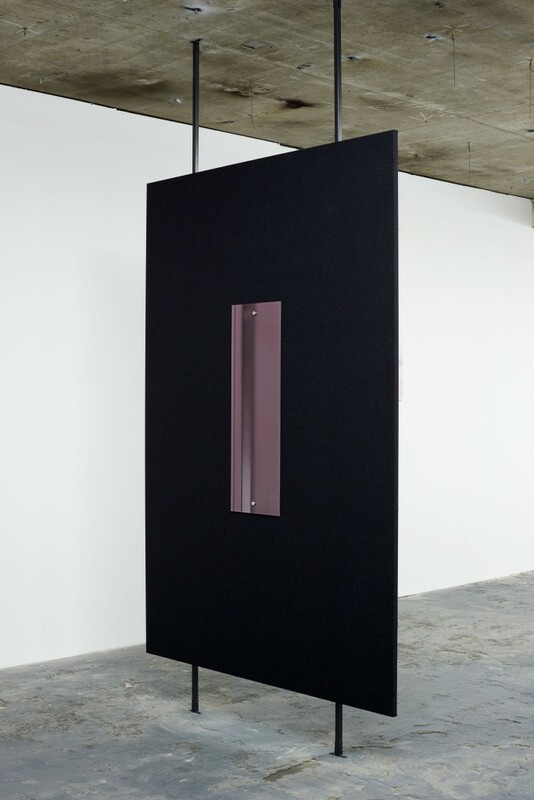 Tomas Downes is interested in what it means to materially and mentally grasp an image, given the ontological ambiguity of representation whereby the image is both materially present and partaking of something other than itself. 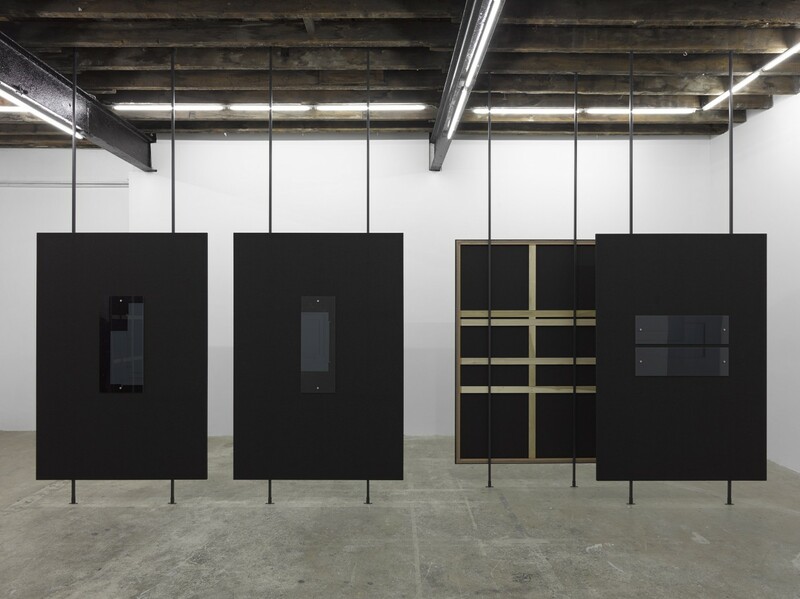 His sculptural pieces are based on images whose subject and material qualities are not transparent to the viewer, following complex procedures of assimilation that alienate it from its initial state. 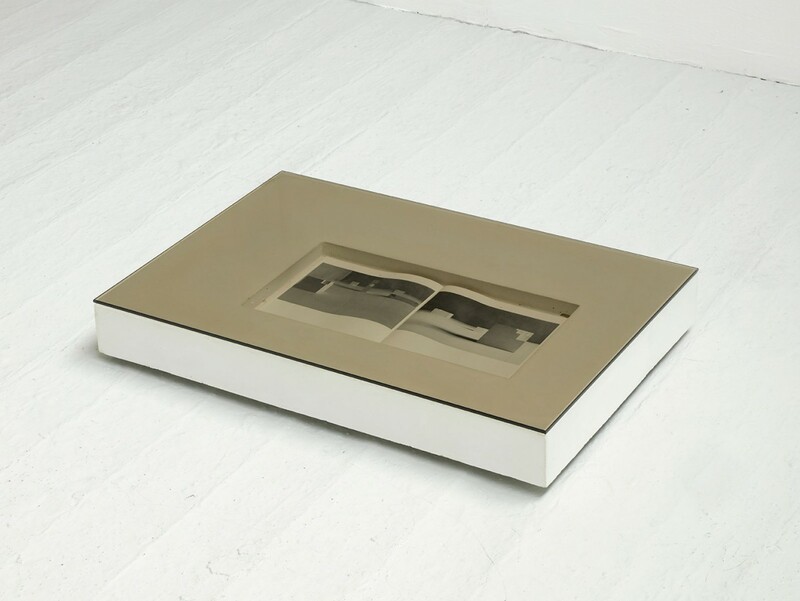 The resulting works are both sculpture and image: the integrity of the found image disintegrates after it has been enlarged, rephotographed and digitally manipulated, yet it remains tied to the strong, industrial form of the object in which it is embedded. Another of Downes’ recent series displays a similar preoccupation with the process of reproduction. 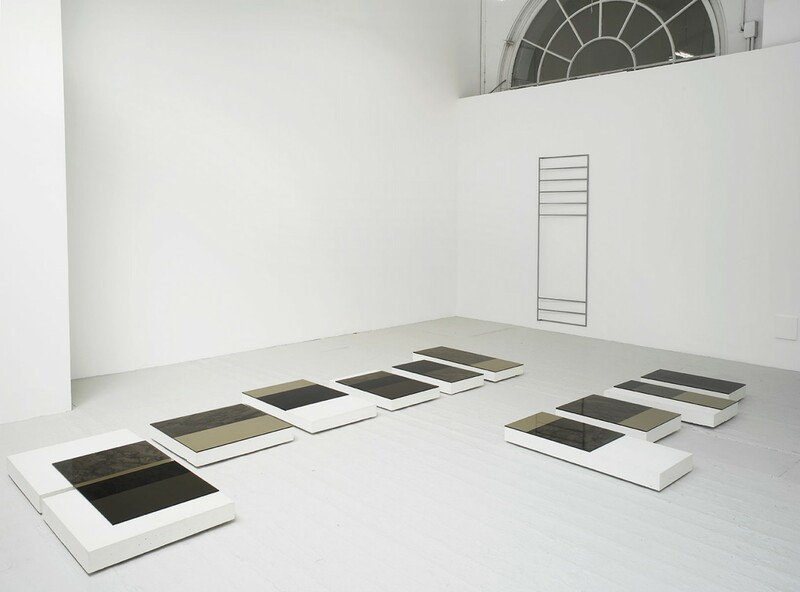 Exhibited at the Royal Academy School show, 2011, it consists of an arrangement of floor-based white concrete slabs, whose upper surfaces are partially covered by a digital photograph of their cracked, unpolished undersides. These images have been printed at varying brightness levels, and are overlaid with bronze-tinted glass. 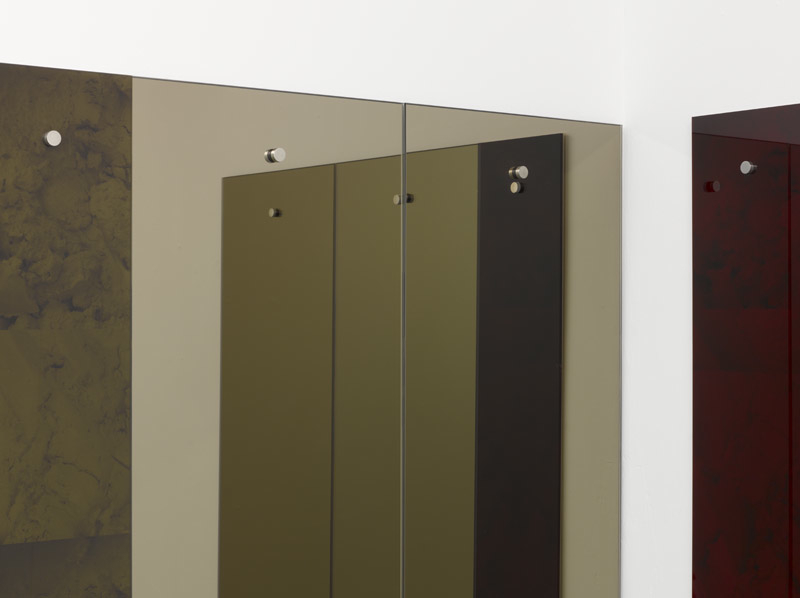 Image and object exist in uneasy parallel relationship in these works, as Downes aims to trouble the separation between materiality and immateriality. Tomas Downes was born in Birmingham in 1986. He gained a Post Graduate Diploma in Fine Art at the Royal Academy of Arts (2011), previously studying at Chelsea College of Art and Design (graduating in 2008). 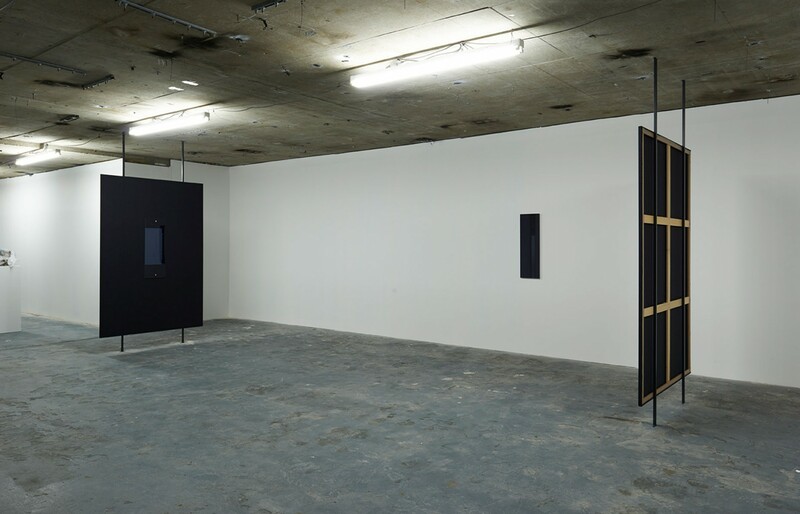 Previous solo exhibitions include Limoncello, London and Peles Empire, London (both 2013); and Mews Project Space, London, curated by Lindsay Jarvis (2012). 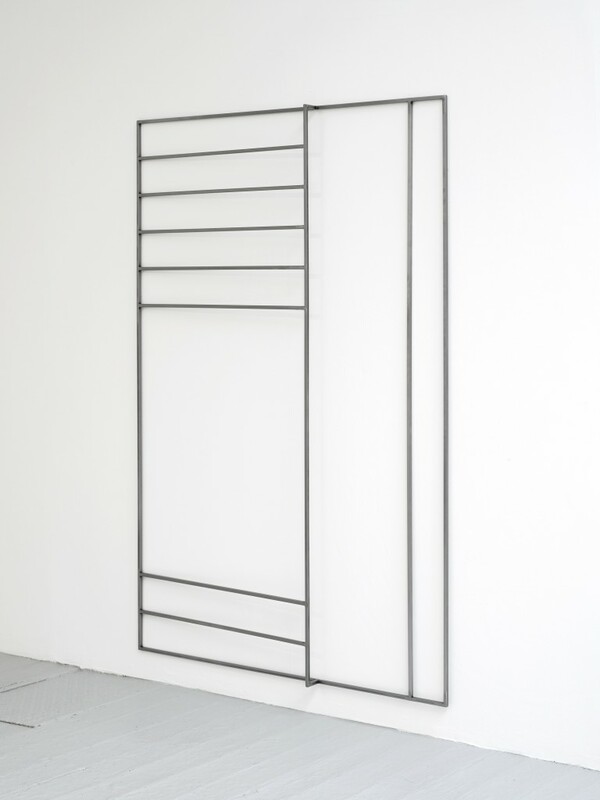 Downes has also featured in Open Plan, Eighty One, London; and Beyond the Object, Brand New Gallery, Milan (both 2013); Young British Art II, dienstgebaude, Zurich, curated by Ryan Gander and Christina von Rotenhan (2012); Bloomberg New Contemporaries 2011, Site Gallery/s1 Artspace, Sheffield / ICA, London; 3D 2D 3D 2D, Camberwell Space, Camberwell College of Arts, London, curated by Peles Empire; Young London, V22 Workspace, London; and Floating and waterlogged objects, FOLD Gallery, London (all 2011); and in 2009 Peles Empire/The Big Armory, Maes and Mathys Gallery, Antwerp, Belgium.